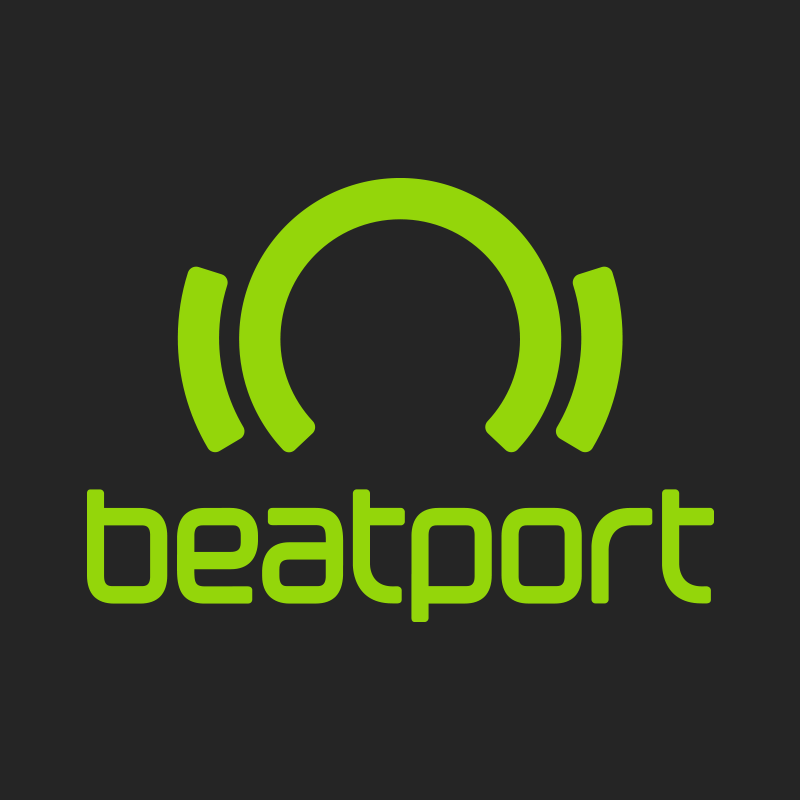 Genres cannot currently be updated via an XML update, therefore please reach out to genresupport@beatport.com to request a genre update. Changes will only be made if requested by the supplier of the track/release in question. Please note, when reassigning genres our Curation team takes into account which genres are the most accurate and will result in the most appropriate exposure on the store. Beatport reserves the right to edit genres as they see fit according to fluctuations in the sonic marketplace.